Transactional last-minute sales leave the producer at the whim of the season or the prevailing market forces and can significantly reduce the price you receive after 12 months of hard work just because you didn’t have time to start the process a bit earlier. 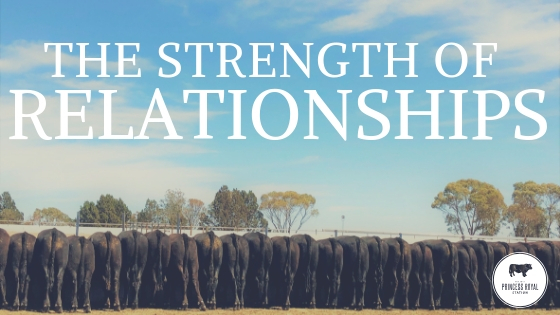 Relationships are extremely important for the all in the cattle industry – Breeders, Studs, Finance, Backgrounders, Agency, Transport, Feedlots, Processors, Consumer just to name a few. 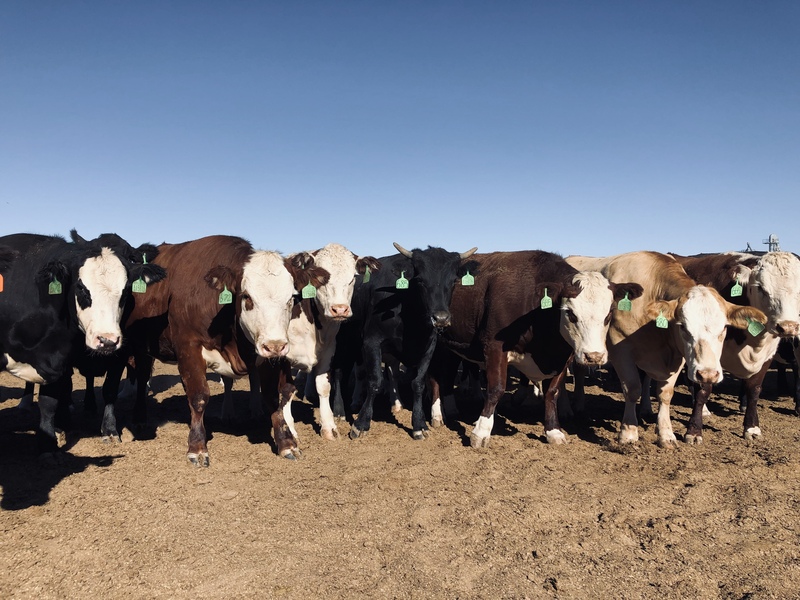 In a feedlot business, cattle performance is a key performance indicator and often determines whether the feedlot becomes a repeat buyer of your livestock. Open communication about performance, genetics, the value of EU accreditation and most important advance notice of sale timing provide positive outcomes for both the producer and the feedlot. Whether you have these discussions via an agent or directly with the feedlot they are absolutely essential for a producer to maximise their returns at a point of sale. As an agent, it was my responsibility to deliver timely advice in advance about the coming sell-off. The strength of the agency and client relationship saw the agent viewed as an asset to the producer’s business and rarely did the marketing fee become a discussion point. It also allows the producer to access the relationships the agent has with many end users. The day a producer views an agent marketing fee as a cost to their business is the day the “relationship” is broken and a review of what you need and what is being delivered should be had immediately. Remember these relationships do not happen overnight or impact the desire for a feedlot to purchase your cattle. In most instances, they strengthen an individual producer’s position through the combined supply agents deliver from all over the country to a particular set of feedlots. The dry time we are experiencing has seen many producers who failed to create relationships unable to find buyers who can take their cattle straight away. This, in turn, has seen many cattle put into the spot market at auction and receive significant discounts because of the timing and need to sell. The knock-on effect is the market becomes glutted with numbers and puts downward pressure on the entire demand and pricing matrix. I have spoken to a lot of agents/feedlots in the last 8 weeks and they are receiving calls from producers who have not used a feedlot or agent before and want help in finding a destination. After taking the time to produce the right article this is not a desirable situation to be in as a producer. Irrespective of whether you use an agent or not it is absolutely essential that producers supplying feeder-weight cattle open conversations about specification requirements, timing and delivery windows 6 months out from eventual sale/delivery date. This initial engagement then allows discussions about genetics, livestock production advice and management strategies that in the long run improve end result whilst reducing labour, input costs and price risk. Our industry is swings and roundabouts, but this planning helps you receive the best average returns year on year not treating your sale as a once off transaction. Is losing a long term relationship over 5 cents a kilo really worth it when you take into consideration how beneficial they are to your long-term success?